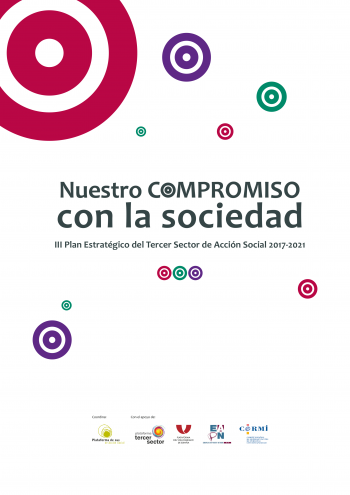 The Strategic Plan of the Third Sector of Social Action is a document, coordinated by our Platform, which defines the joint strategy of the sector for the next four years from the date of its publication. 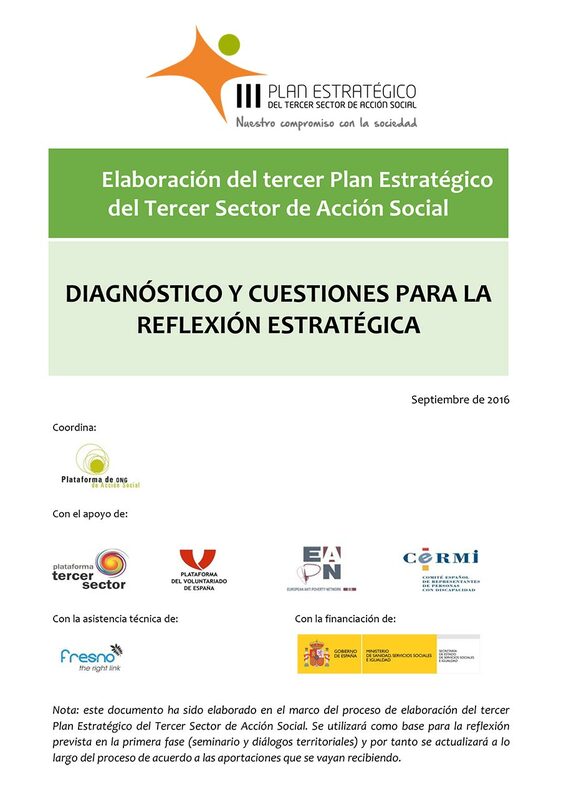 To develop it, the Study of the Third Social Sector and its diagnosis of the situation of the Third Sector and the future challenges are taken advantage of. 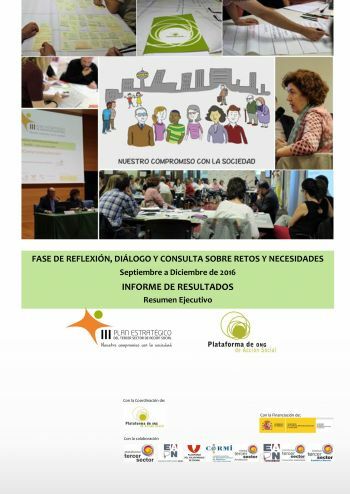 The PETSAS contains an active vision of the Third Sector, as well as its future and what it can become. This vision is formulated in a series of significant strategic goals for social entities that feed the collaboration and complementarity that the sector needs to face the different challenges that we face. 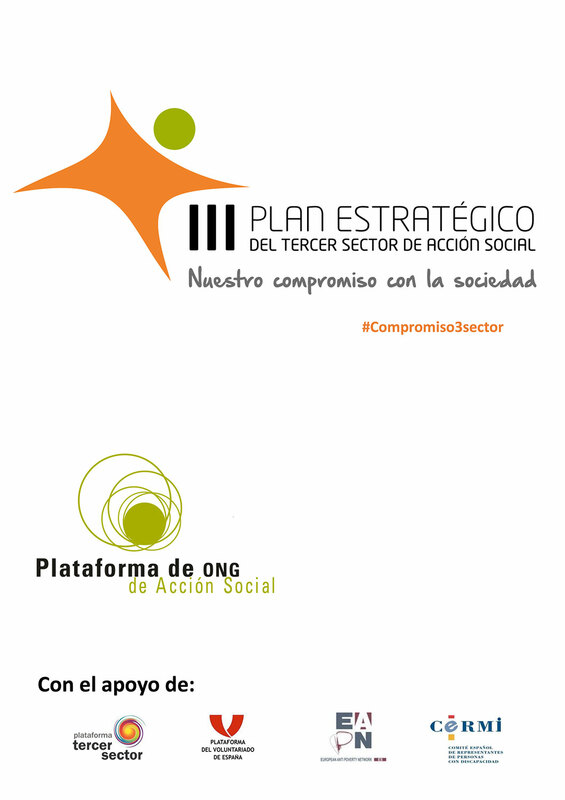 The Strategic Plan of the Third Sector of Social Action goes beyond constituting a framework of proactive and inspiring action for all the entities that make up the Third Sector, since it serves so that all the platforms and networks that we have promoted work together and consistent to enhance cooperation and strengthen cohesion. All with a single purpose: to ensure that the Third Sector is established as a pillar of the new model of economic, social and sustainable development in our country.